The internet giant is in talks with Tencent, Inspur Group and other Chinese companies to offer Google cloud services in the mainland, according to people familiar with the discussions. They asked not to be identified discussing private matters. The goal is to run Google Internet-based services — such as Drive and Docs — via the domestic data centres and servers of Chinese providers, similar to the way other US cloud companies access that market. 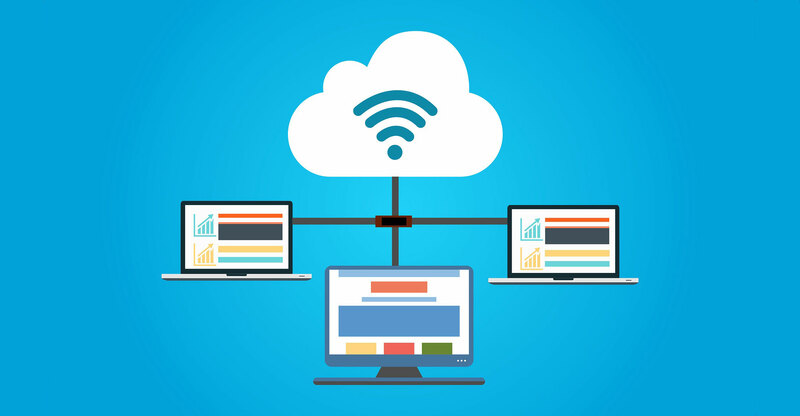 In most of the rest of the world, Google Cloud rents computing power and storage over the Internet, and sells a collection of workplace productivity apps called G Suite that are run in its own data centres. China requires digital information to be stored in the country and Google has no data centres in the mainland, so it needs partnerships with local players. 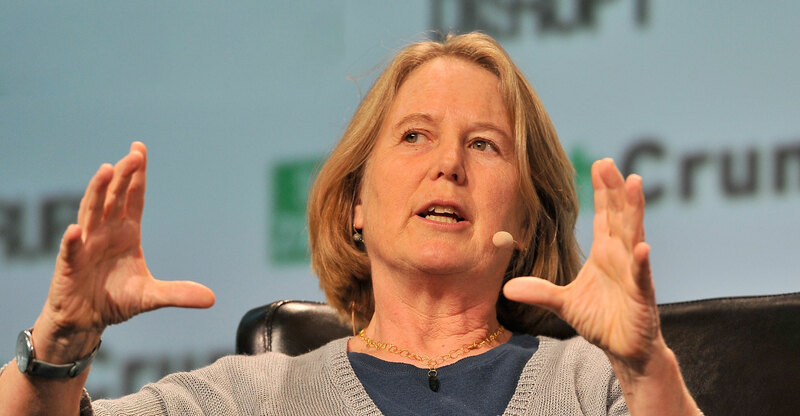 Google Cloud chief Diane Greene said last week that she wants the business to “be a global cloud”, but declined to comment specifically about China. Still, the company is seeking a Shanghai-based business development manager for its cloud business. The job posting lists “experience in, and knowledge of, the Chinese market” as a preferred qualification. After years of slowly rebuilding a presence in China, Google has pressed the accelerator recently. It’s building a cloud data centre region in Hong Kong this year and opened an artificial intelligence research centre in Beijing in January. Along with other Alphabet units, it has begun investing more in Chinese companies. Plans for a censored search app in China surfaced earlier this week, sparking a furious debate about whether Google is putting profit over its mission to “organise the world’s information and make it universally available”. A cloud partnership for Google in China would help the company compete more with larger rivals Amazon.com and Microsoft. In late 2017, Amazon agreed to sell its Chinese servers and some other cloud assets to local partner Beijing Sinnet Technology. The move complied with laws introduced that year mandating the storage of data within the country and bolstering government control over the movement of information. The move mirrored a similar setup between Microsoft and its local partner 21Vianet Group. With Tencent, Google would have an even more high-profile ally — but would also go up against local competitors including Alibaba Group, which operates a major cloud business in China. China is the second largest cloud market, but local companies dominate, making it difficult for outsiders like Google, according to Synergy Research Group. “You can never say never, but that is an incredibly tough proposition,” Synergy analyst John Dinsdale said. A June report from Synergy ranked Google fourth in the Asian cloud market, behind Amazon, Alibaba and Microsoft. Tencent operates its own cloud service and is building an ecosystem of partners that includes Cisco Systems, Nvidia and Deloitte, according to Tencent’s website. It already offers a cloud service called the Tencent Kubernetes Engine that’s based on a popular Google technology by the same name. Google could host services, such as Gmail, Drive and Docs, in Tencent’s data centres, and the Chinese company may suggest existing cloud customers try Google offerings.